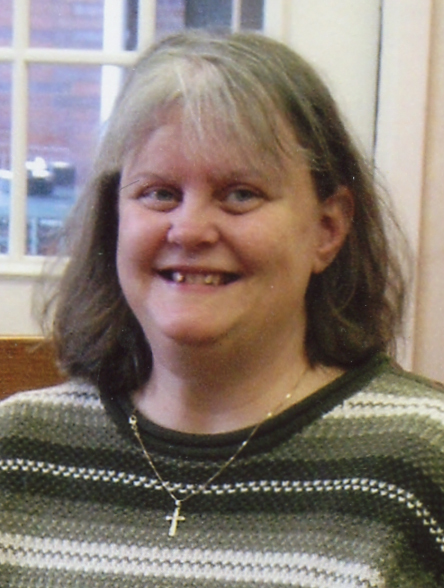 Dawn Colleen Davis, 59, passed away on November 28, 2018 at Fleur Heights Care Center in Des Moines. She was born in Des Moines, on November 29, 1958 to Gerald and Marjorie (Hampshire) Davis. Dawn worked for the Des Moines Register in the Sales and Advertising Department until her retirement in 2006. She loved going to rodeos with her best friend Kathy. Dawn also enjoyed crafting with her friends. Dawn is survived by her niece, Jerika (Daniel) Haus; great-niece, AnnaLynn Haus; great-nephews, Alex Haus and Anthony Stamper; best friend, Kathy Scott; aunt, Donna (Tom) Gift; uncle, Terry (Patty) Hampshire; and many extended family members and friends. She is preceded in death by her parents and her sister, Sherri Stamper. The family will greet friends from 5 pm to 7 pm Wednesday, December 5, 2018 at Hamilton’s Southtown Funeral Home, 5400 SW 9th Street. Funeral services will be held at 10 am Thursday, December 6th at the funeral home. Dawn will be laid to rest at Oralabor Cemetery in Ankeny, Iowa. 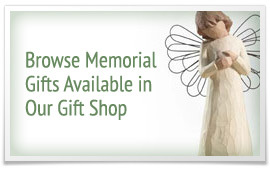 In lieu of flowers Hope Ministries Women’s Shelter or Fleur Heights Activity Department in loving memory of Dawn.